oooh my... goooood.. that track!! Comment by .. Gntq Square ..
let's see how many tech house heads who think they listen to techno like this. none cause this is 'techno' !!! ooooh yess! 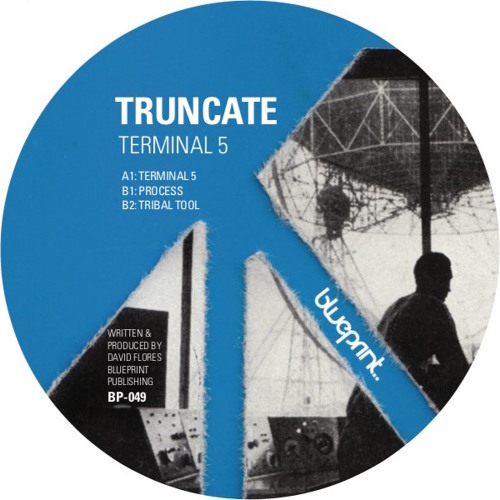 See you at Fabric Truncate.